48 Maxwell Avenue Geneva, NY. | MLS# R1159432 | Coldwell Banker Finger Lakes | 315-789-6768 | Geneva NY Homes for Sale, FINGER LAKES PROPERTIES, Seneca Lake, Cayuga Lake, All of the Finger Lakes. 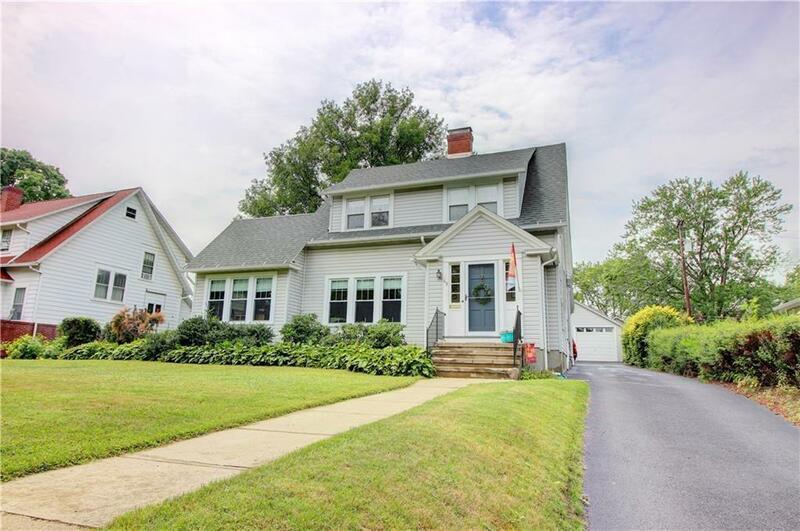 Beautiful Colonial Style Maxwell Avenue home located in Castle Heights in the City of Geneva. The home is filled with character including hardwood floors, archways and multiple fireplaces. The first floor consists of a spacious living room that connects to a library/office and a formal dining room, large eat in kitchen, with granite counter tops, Viking stove and double oven, and a large family room with full bathroom- that could also be made into a large first floor master suite/ in-law suite. The second floor has four bedrooms and another full bathroom. The back yard is private with awning covered patio and hot tub. Two car garage has electric openers. Main Roof (2012) Family room roof (2005), 1 Boiler, 12 Windows, Sidewalk, Gutters and driveway (2011). Directions To Property: From North St Turn Onto Maxwell Ave. Property Is On Right.